Dermess Liquid Lift…no down time! Want to look lifted, but don’t want to go under the knife? Dermess has become known around Nashville and Middle Tennessee for our Dermess Liquid Lift. 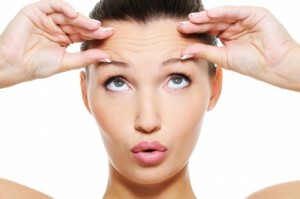 A facelift effect is achieved using Botox and FDA-approved fillers like Restylane/Juvederm. The 45-minute, instant-result treatment is almost painless — and will cost a lot less than a facelift. The Liquid Lift lasts 6 months on average. Come in and see our Before and After albums! Read the Liquid Facelift FAQs to learn more.